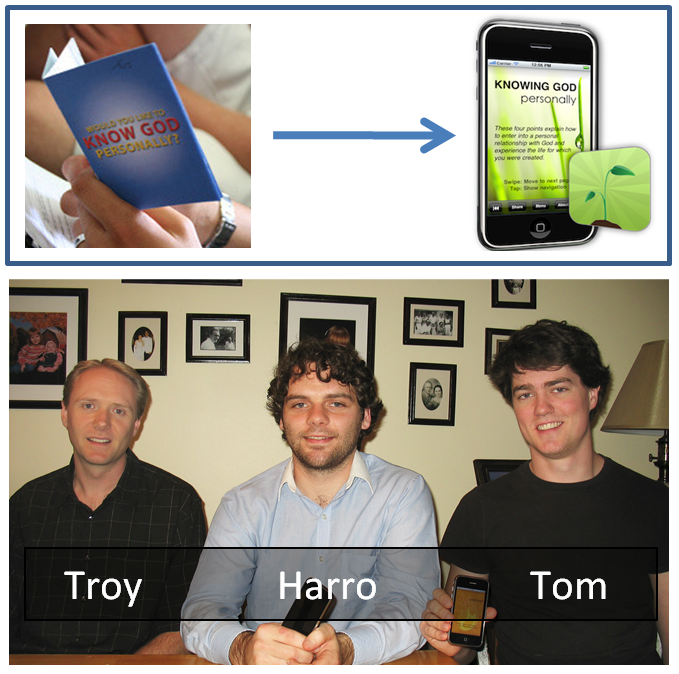 Back in 2010, Tom and Harro, two Australian Campus Crusade for Christ missionaries, had just developed an iPhone app called God Tools. 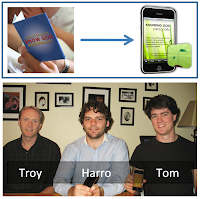 This app is a modern day gospel tract for sharing your faith. They came to our headquarters in Orlando seeking help with getting it translated. It turns out my own translation tools were almost exactly what they needed. After about three weeks of reshaping my tools to fit their needs, I created a website where they can: upload the English form of their app, send translators to the website, and then download the translated form of their app! In the three years that have passed since then, I had forgotten about this project. I hadn’t heard from them, and I thought that maybe my website didn’t really fit their needs the way I thought it would. Last week I was looking over my web server and ran across this project. I contacted Harro to see if they were still using it and if I should just take this website down. Harro wrote back with news that was very encouraging to me. They had used the translation website to translate their app into Estonian, and a translation into Polish is currently in progress! I’m so thrilled to know that God used my work to help enable more people to hear about the Good News of Jesus Christ! 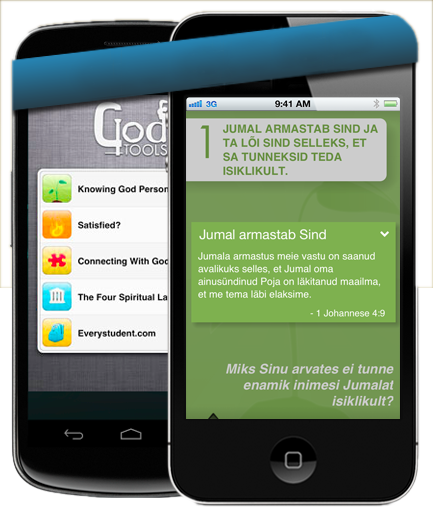 This picture shows the app in both English and Estonian. 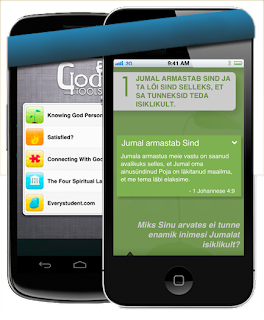 If you have an iPhone or Android phone, you can install this app. I’d encourage you to do this, so that you’re more ready to share your faith with others as God brings people you way. Be encouraged knowing that, through your partnership with us, you’re playing an active part in helping Estonians and Polish people to learn about God’s love for them!